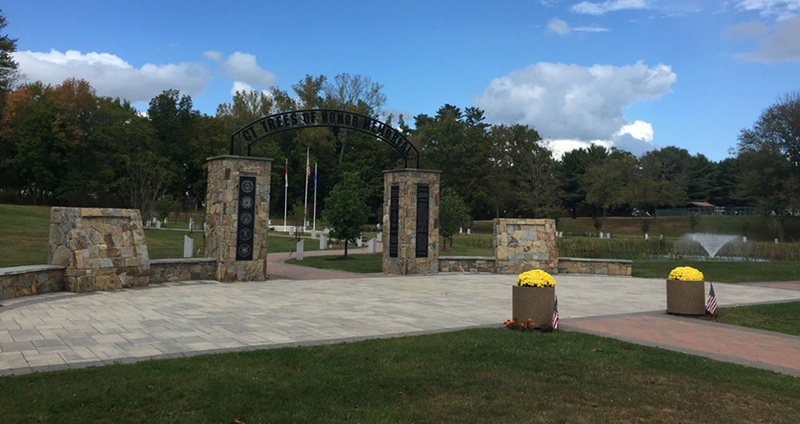 Connecticut Trees of Honor Memorial Founder, Sue Martucci and Gold Star Mom, Diane DeLuzio share with you the inspiration behind the Memorial, the loss of a Fallen Hero son and the importance of honoring all of our Fallen Heroes… in Connecticut and across the Nation. 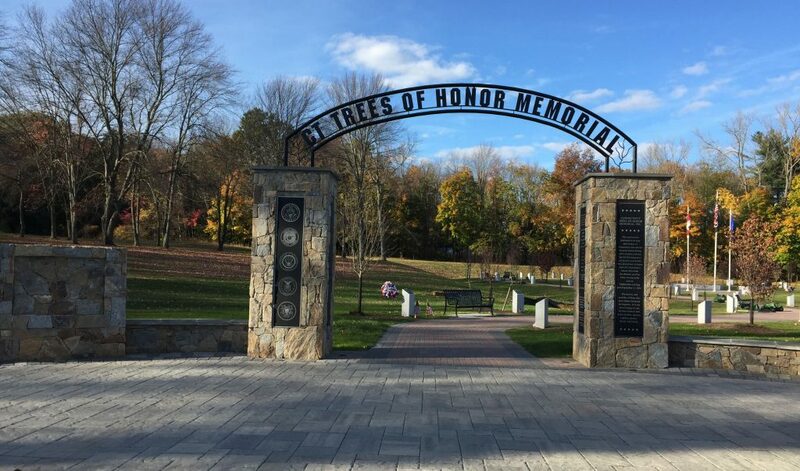 Join us now and learn more about the Connecticut Trees of Honor Memorial… Connecticut’s testament to the sacrifice of our Fallen Heroes. 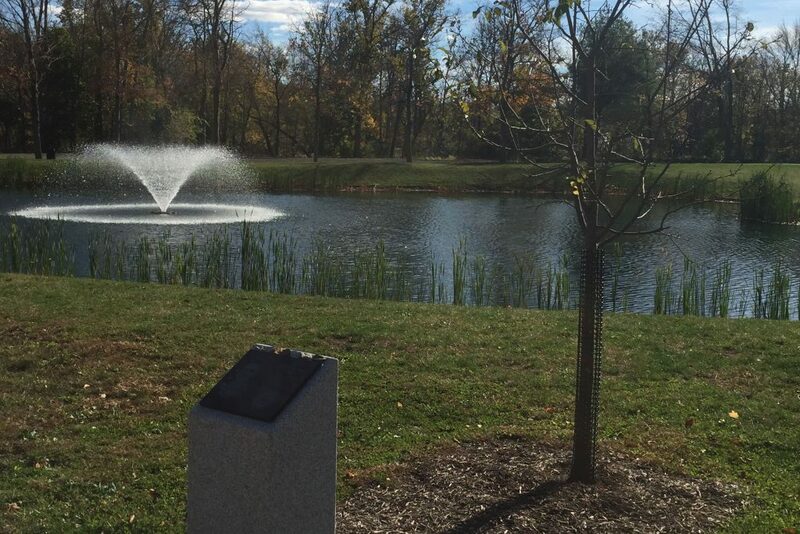 Purchase a custom engraved, 4” x 8” brick paver with your own personal message to honor or remember a loved one or in support of our military, veterans, first responders and others who serve the public and our country. 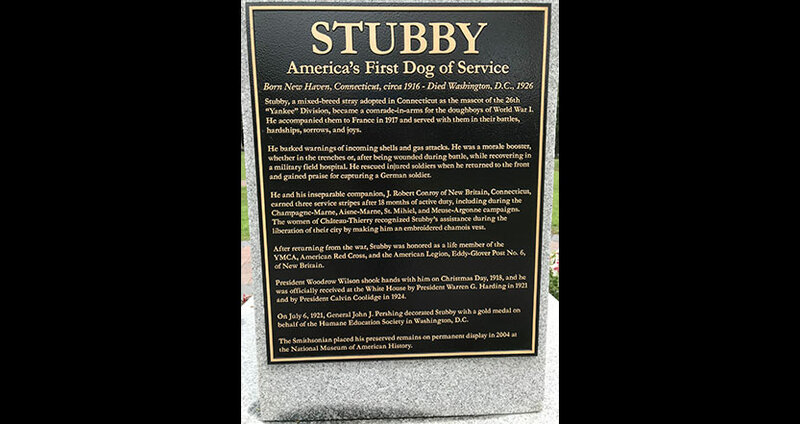 From its inception as the “Constitution State” thru the Abolitionist Movement of the 19th Century and in wars of liberation ever since, the men and women of Connecticut have led our Nation. 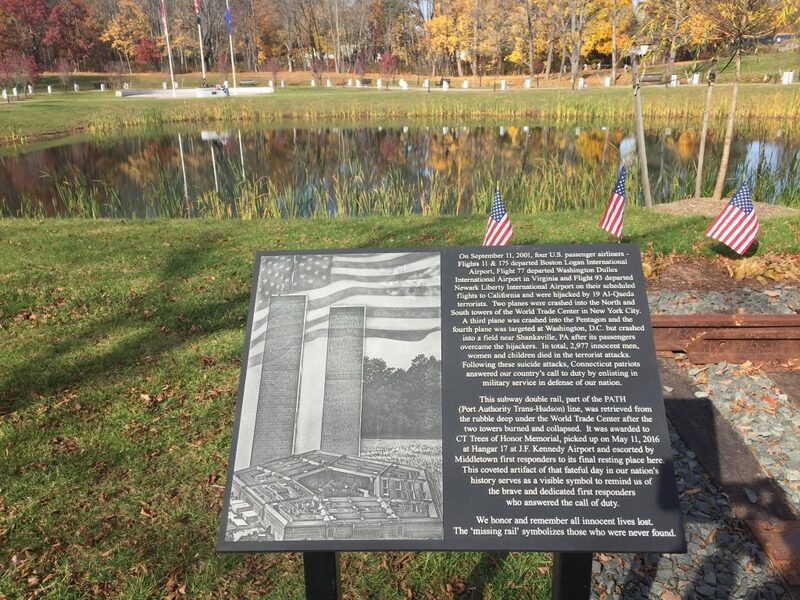 And, the years since September 11, 2001 have been no exception as Connecticut’s finest and bravest have served honorably and stood in the gap for our freedom. 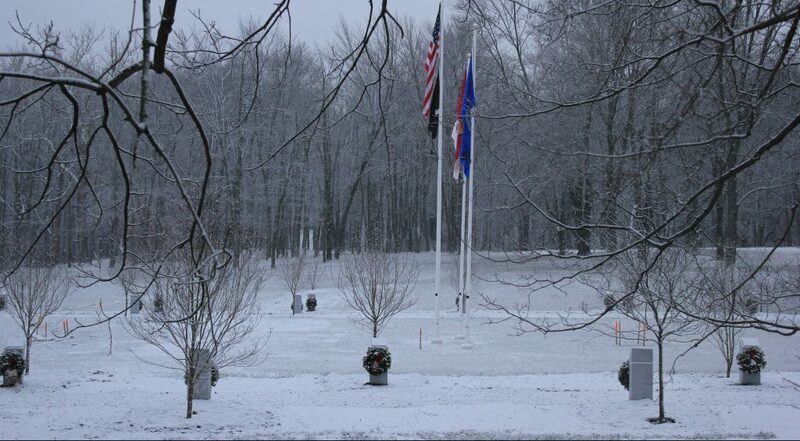 Sixty-five Fallen Heroes from Connecticut have now made the Supreme Sacrifice in the defense of our Nation, our liberties and the liberties of many in other lands while serving in the wars in Iraq and Afghanistan. 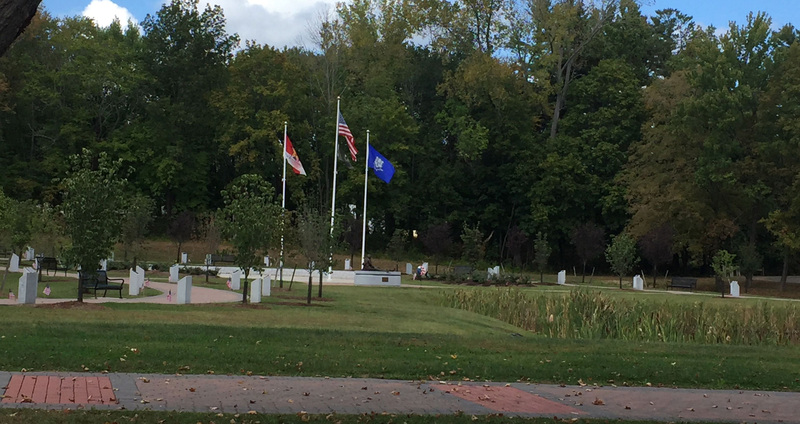 And now, all of Connecticut remembers and honors them with the Connecticut Trees of Honor Memorial that was dedicated on September 17, 2016. Their names and their sacrifice will never be forgotten. 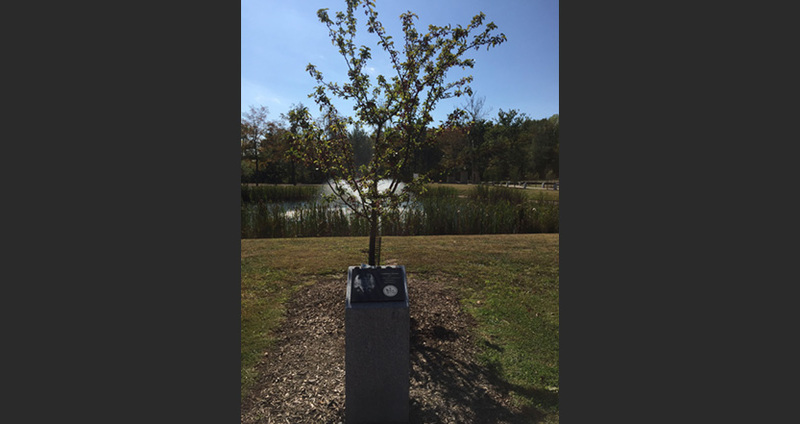 Located in Veterans Memorial Park in Middletown, CT, the Connecticut Trees of Honor Memorial is distinguished by its unique and contemplative “living trees” design and evocative memorial sculpture. 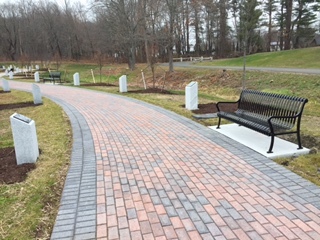 It is an inviting place to reflect, to learn and to honor Connecticut’s Veterans of wars past and the Fallen Heroes of Afghanistan and Iraq, in particular. 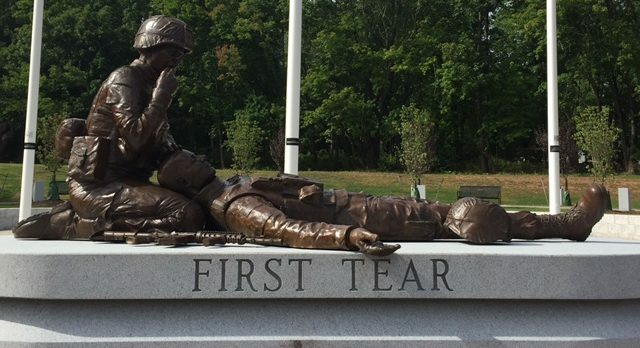 The Memorial stands as a testament to Connecticut’s finest for all they have given in service to our great country to make it ‘the land of the free and the home of the brave’. 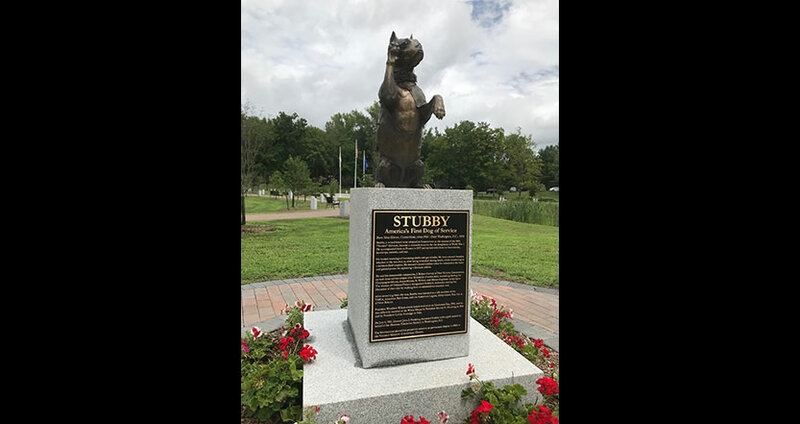 Please consider making a monetary donation to help fund final additions to the design and provide monies for upkeep and maintenance of this beautiful Memorial.